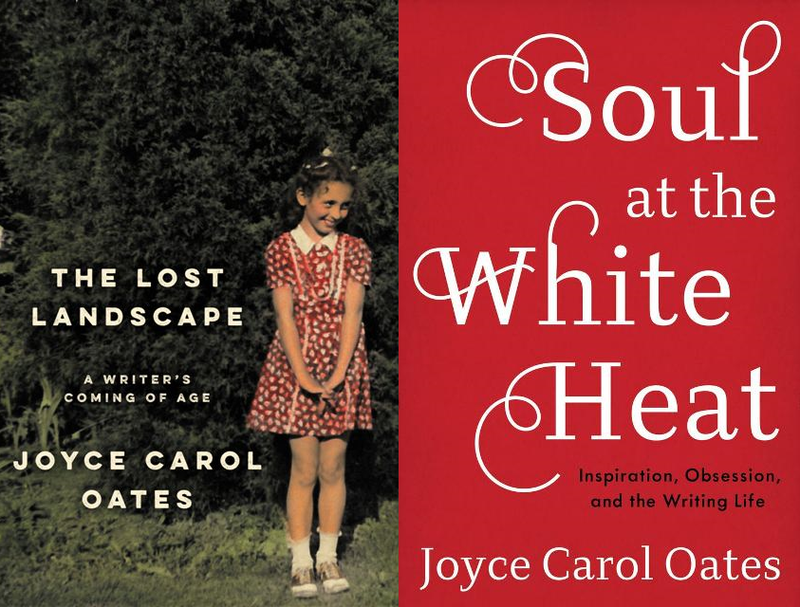 Joyce Carol Oates has won the highest honors in American fiction, ranging from the National Book Award to being awarded the National Humanities Medal from President Obama in 2010. She is also a 5-time finalist for the Pulitzer Prize. 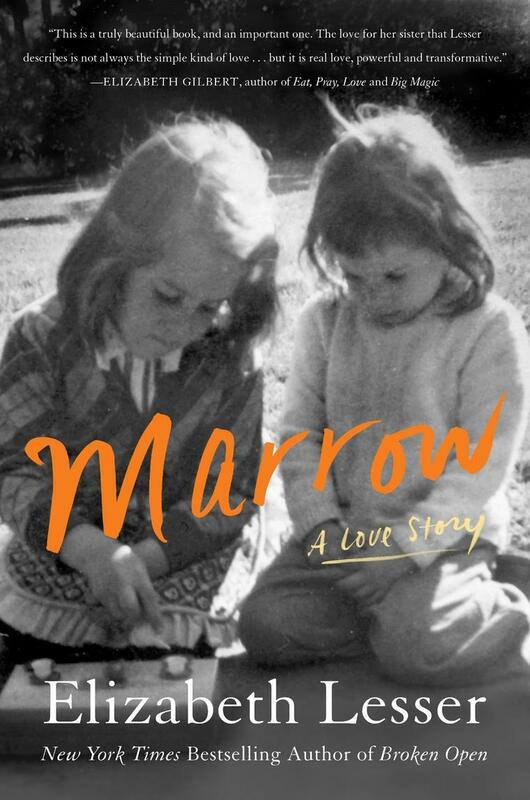 She has a pair of new books out – one a memoir, one a meditation on writing. We spoke to Joyce Carol Oates her as part of The Creative Life: A Conversation Series at The University at Albany. Our conversation was taped in September before a live audience in the University’s Performing Arts Center. Jeffrey Toobin is a New Yorker Staff writer and is the senior legal analyst for CNN. 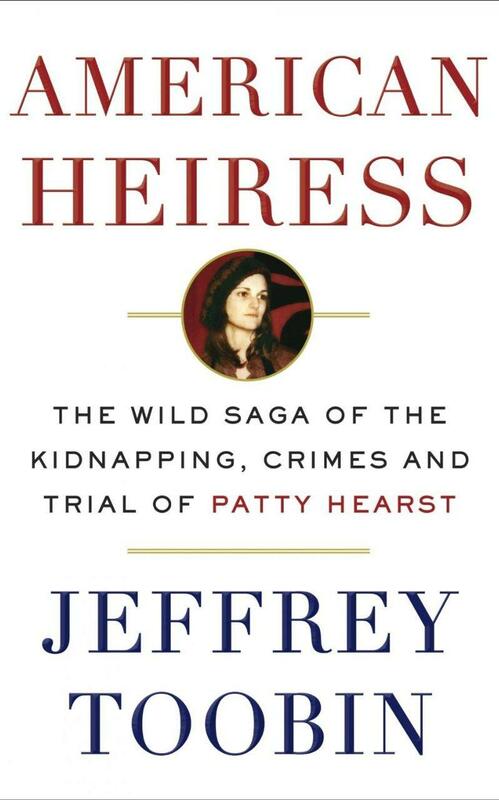 His new book is American Heiress: The Wild Saga of the Kidnapping, Crimes and Trial of Patty Hearst which revisits the famous kidnapping and the ongoing question of Hearst's motivations and loyalty in the 19 months that followed her abduction. As a columnist for the Miami Herald and a prolific novelist of books such as Strip Tease, Lucky You and Star Island, Carl Hiaasen always has his eye on his home state of Florida. 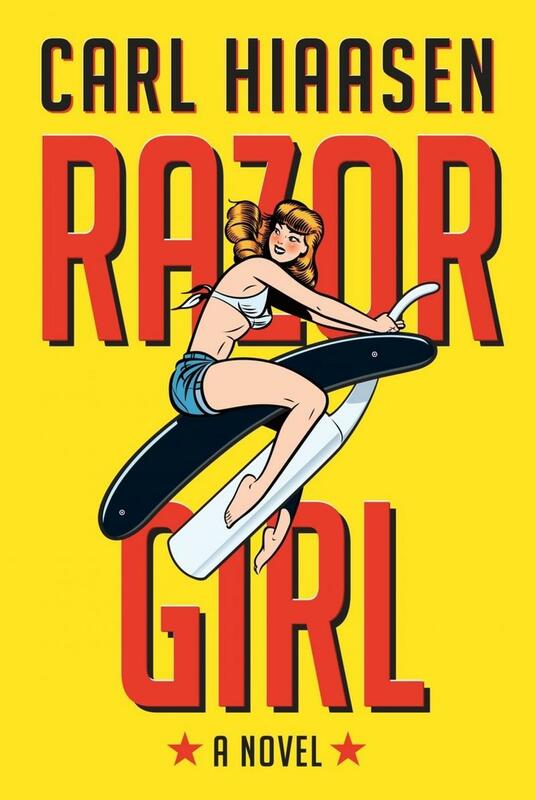 His latest, Razor Girl, keeps the tradition alive with a funny and offbeat mystery set in Key West. A crash scam is only the beginning of events that spiral crazily out of control. The technological marvel of its age, The Erie Canal, grew out of a sudden fit of inspiration. Proponents didn’t just dream – they built a 360 mile waterway entirely by hand and largely through wilderness. 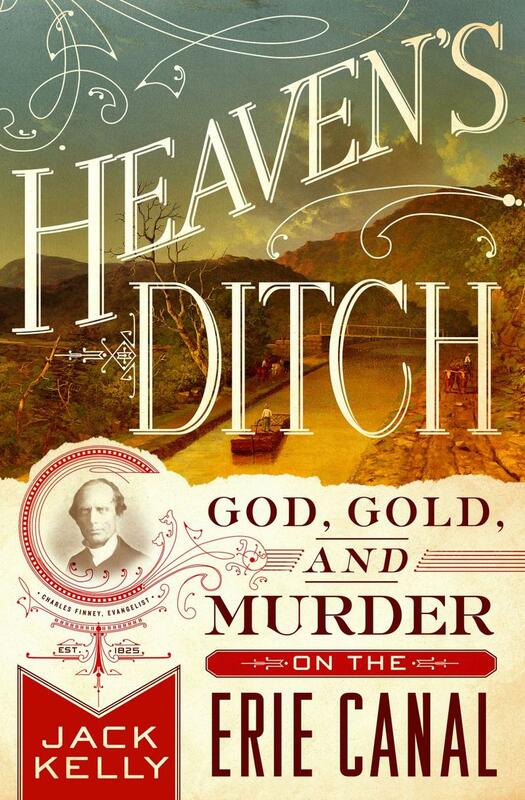 Jack Kelly tells the story in his book, Heaven’s Ditch.